The Country Manager reports directly to the Operational Hub Director who provides direction and general supervision. The Country Manager is responsible for programme development planning and preparation and for managing all stages of programming to achieve results in the area/s of responsibility. 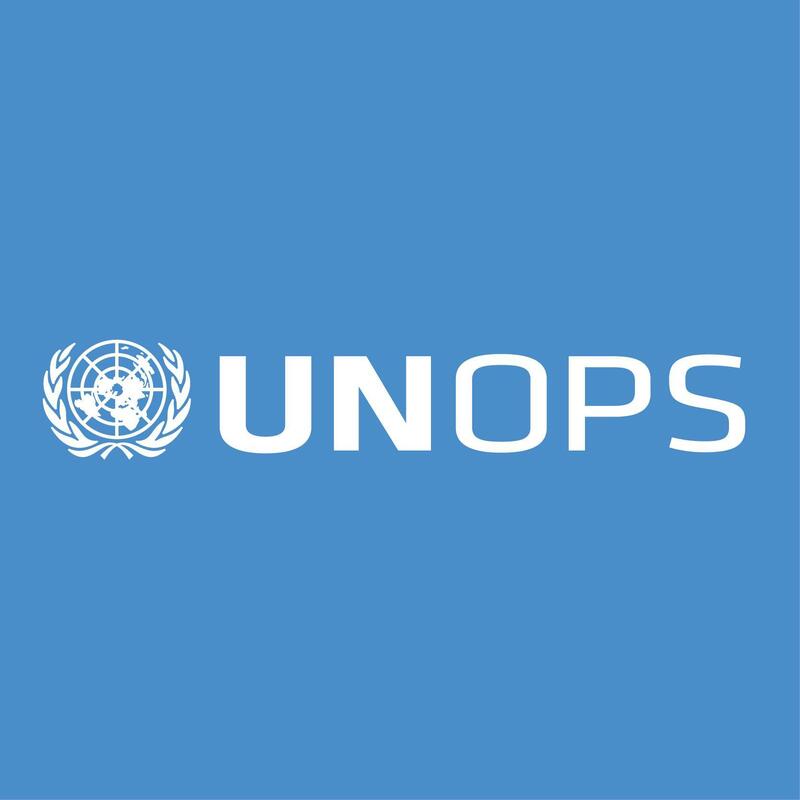 The role contributes, as part of the Operational Hub team, to the development and implementation of strategies to enhance the competencies and position of UNOPS in sustainable project management and services to partners, stakeholders and UN system partners. Applicants with a Bachelors degree with additional two years of relevant working experience may also be considered in lieu of the educational requirements outlined above. PRINCE2® Foundation/Practitioner is an asset, but required completion within first 6 months of onboarding. Programme/Project Management Professional (MSP® or PMI-PgMP/PMI-PMP) is also an asset.